Understand how to share a story that people can connect with, are persuaded by and feel passionate about. Learn to craft engaging and inspiring stories that can spark commitment and excitement throughout your organisation. Convey them with genuine conviction and grow your influence professionally. 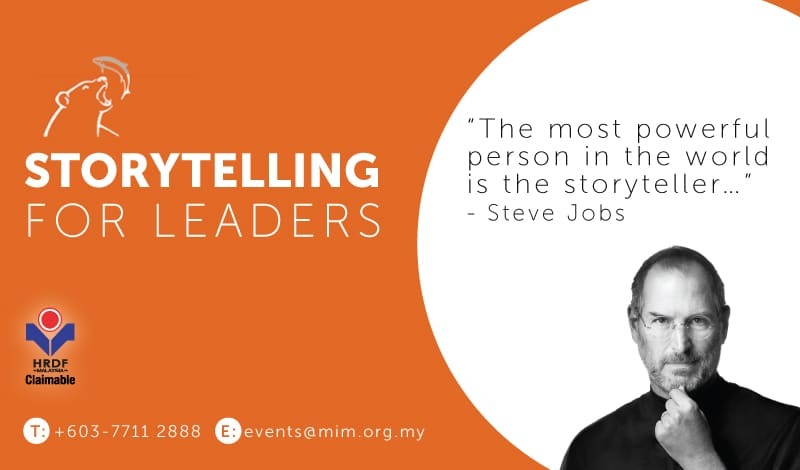 Storytelling for Leaders held this 16 th & 17 th October aims to do just that.  Using the learning’s shared by Unilever veteran Bharat Avalani at the workshop, you will also receive access to a 6-month guided online training to help you practice your skills in the workplace.